Uncover naval and military gems, walk in the footsteps of Pre-historic Man and travel back in time to discover tales of the many of Englands greatest achievements. Following collection from home, travel to Basingstoke and the Hampshire Court Hotel for the four night stay including dinner, bed and breakfast. Enjoy a mini bottle of Prosecco and box of chocolates on the coach. Explore historic Winchester with its stunning cathedral and collection of shops. Also included is a visit to the Winchester Military Museum, situated on the historic site of Peninsula Barracks, next to the Great Hall and home to six museums. 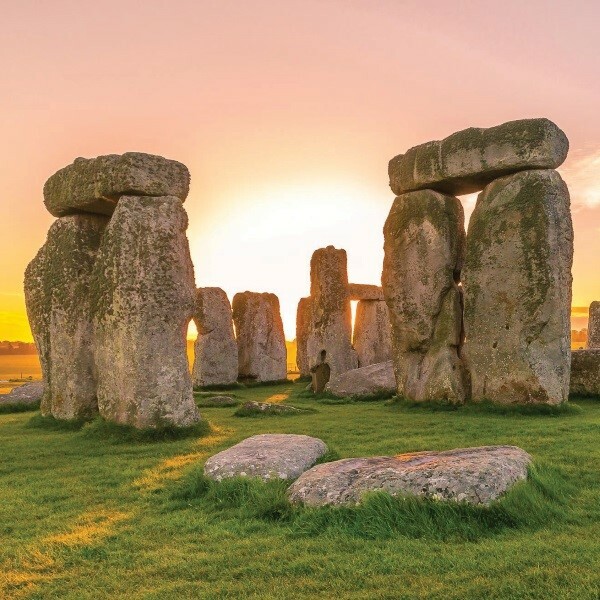 Walk in the footsteps of Neolithic ancestors at Stonehenge - one of the wonders of the world and the best-known prehistoric monument in Europe. Explore the ancient landscape on foot and visit the world-class exhibition and visitor centre with 250 ancient objects. Journey to Portsmouth, home of the naval dockyards for free time and entry to The Royal Navy Submarine Museum and Explosion Museum. The Hampshire Court Hotel, part of the prestigious G Hotels group, stands at Chineham on the outskirts of Basingstoke.